A new bionic corrective lens invented by Dr. Garth Webb of Ocumetics Technology Corp. Dr Webb claims the bionic lens to be painless and could be used to repair vision for a very long time. As an addition, the impaired vision could have a vision three times better than a normal 20/20 vision. The lens had been presented first time at a conference last month. The research funds for the project is about $3 million. 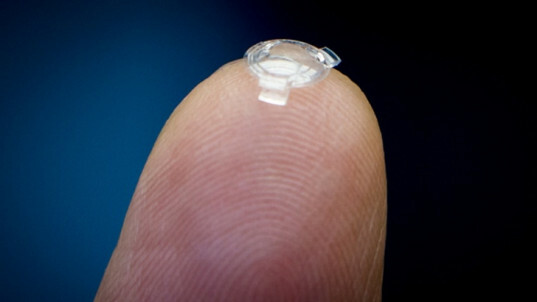 The lens will be ready to implanted in two years. Instead of a classical operation, the lens will be flushed into the eye with the aid of a syringe. All the operation will be made automatically by the lens itself. It will be a very simple operation to improve your vision from now on.